* Higher Accuracy, 0.5% or 0.2%. 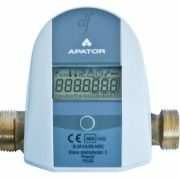 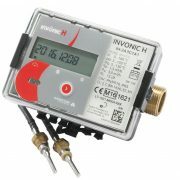 * With LCD Display, Transmitter, MCU Flow process controller option. 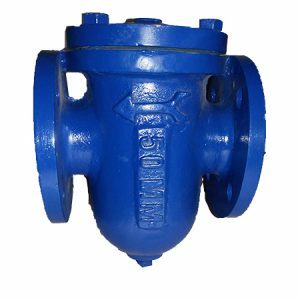 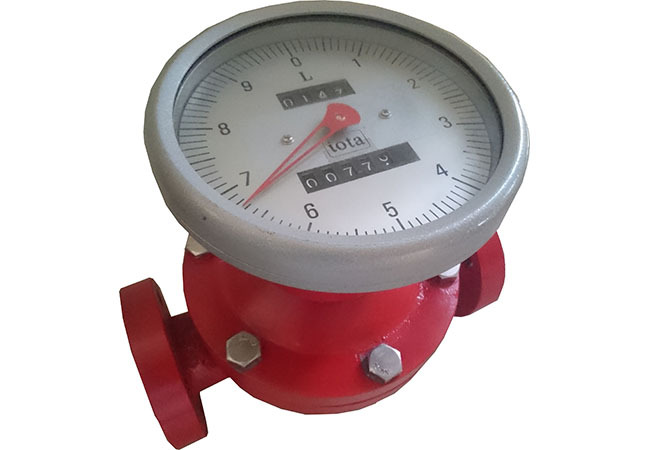 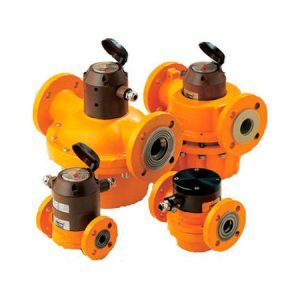 Oval gear flow meter is mainly used for high value liquids such as oil, chemical etc. 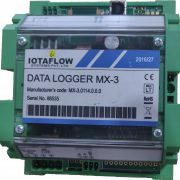 Main applications include unloading, transfer and consumption monitoring.